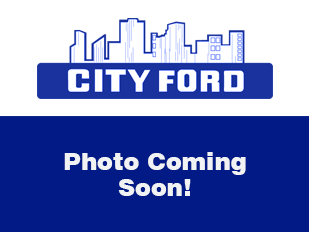 City Ford Edmonton is the largest Ford dealer in Alberta and Western Canada. You can browse many of our new ford edge suvs listed below but if you can't find what you are looking for please call us! Our inventory changes daily and if we don't have what you're looking for.. we can get it!